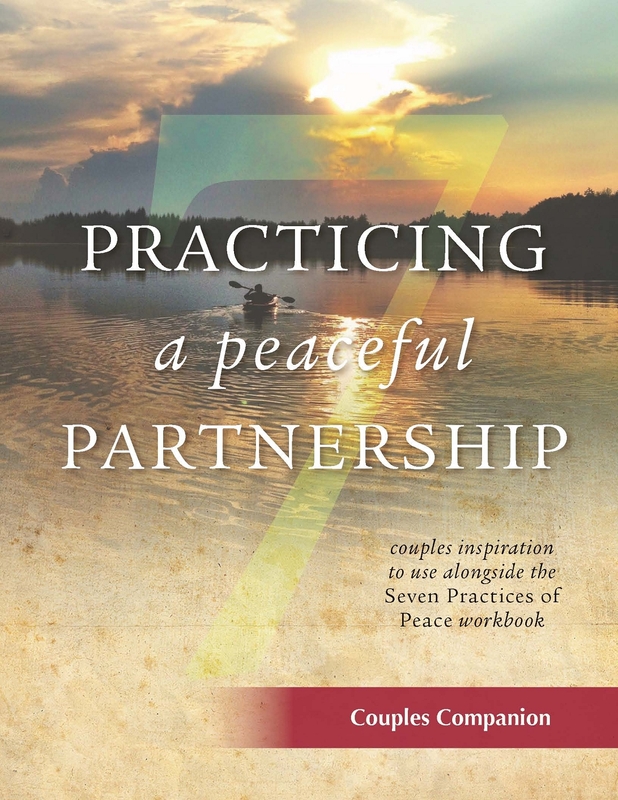 This PDF download of "Practicing a Peaceful Partnership" is part of the "Seven Practices of Peace" program and can be used together with your partner, or in a couples small group. Feel free to browse through the material and decide how to use it for your situation. Each chapter contains a scripture reference, commentary, suggested activities and a weekly task.